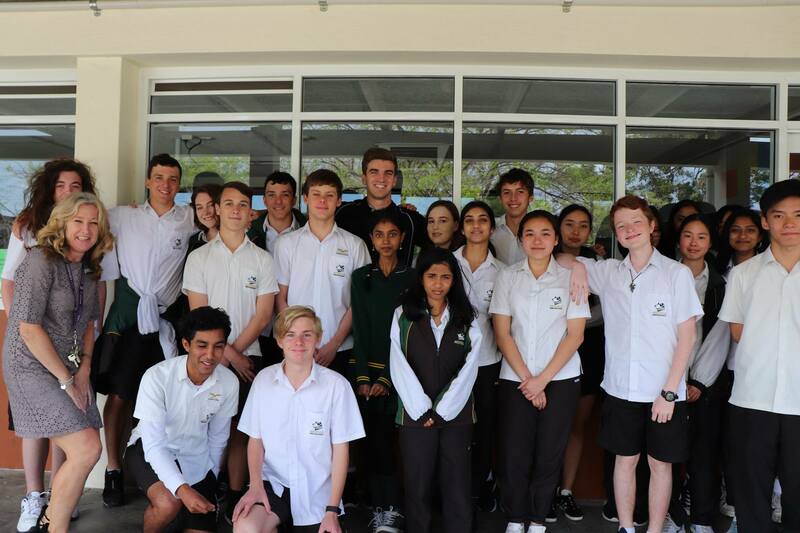 The Year 10 Gifted & Talented Students have been participating in the ‘Wolf Pack’ program presented by Alpha Motivation in preparation for their transition into Senior School next year. Year 11 and 12 are a big change for the Gifted & Talented students, as they move from being in their Gifted & Talented classes that they have been in since Year 7. This 6 week program both motivated and excited the Year 10s as they transition into Senior School classes with their chosen pathways. The program covers areas such focusing techniques for teens, how to ‘hack’ your sleep patterns for the best results and how limiting your social media usage can better your productivity both in and out of the classroom.